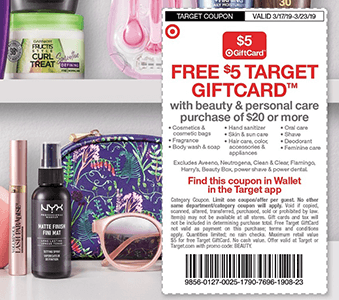 Target is offering a FREE $5 Target GiftCard with beauty & personal care purchase of $20 or more valid 3/17 – 3/23! You can get the coupon from their ad. Includes: • Cosmetics & cosmetic bags • Fragrance • Body wash & soap • Hand sanitizer • Skin & sun care • Hair care, color, accessories & appliances • Oral care • Shave • Deodorant • Feminine care. Excludes Aveeno, Neutrogena, Clean & Clear, Flamingo, Harry’s, Beauty Box, power shave & power dental. Also get FREE Bic Razors at Target Today (March 18th)! Target is offering Multiple FREE $5 Gift Card offers that can be used with coupons to lower out of pocket cost. 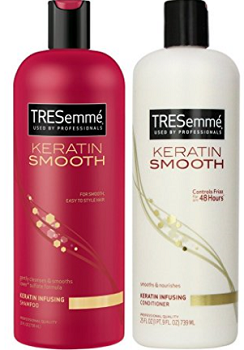 You can get TRESemme and Schick Disposable Razors for .19¢ each! 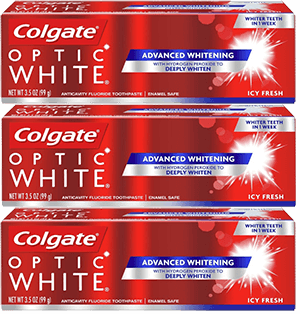 See offer and coupons below. 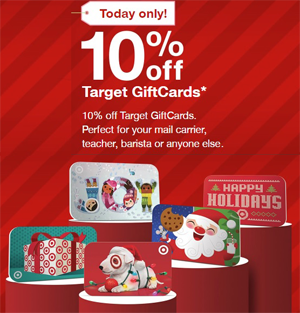 Today (December 3rd) only Target is offering 10% off Target Gift Cards both in stores and online – up to a maximum of $300 in Target Gift Card purchases per customer (so a maximum $30 discount)! Note: offer will not include Target VISA Gift Cards, Target Mastercard Gift Cards and Target American Express Gift Cards. Note that any Target Gift Cards purchased during this promotion may be redeemed beginning Monday, December 4th at 10AM Central time. 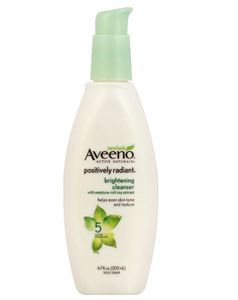 Target has Aveeno Facial Cleanser (6.7oz) $4.39. Through October 28th get FREE $5 Target Gift Card when you buy (3) select Aveeno skin care items. There is a $2.00 off Any AVEENO Face Product (Excludes trial and travel sizes and cleansing bars) Coupon and Ibotta Aveeno Facial Cleanser rebate that will make these only $0.56! Note: Prices may vary by locations. Target is offering a 20% Off Neutrogena Makeup Cartwheel offer. 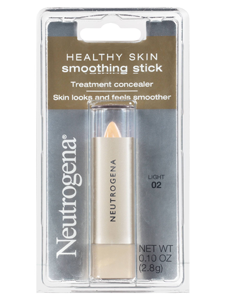 See the Deal Idea to get Neutrogena Healthy Skin Smoothing Stick Concealer 10oz for $1.11! That’s $1.11 after Coupon and Cartwheel offer! 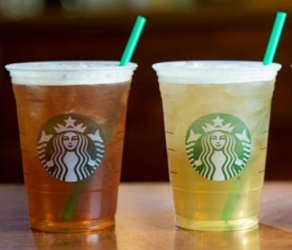 Target is offering 50% off Starbucks Tea Infusions Beverages Cartwheel offer only valid in Target Starbucks locations Through July 24th. This offer is valid on ANY handcrafted tea beverage in the Starbucks Café. 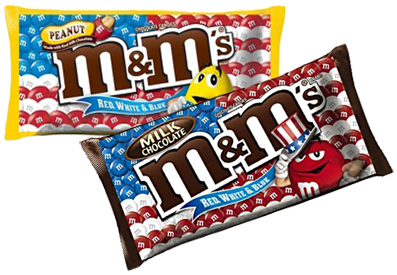 Target has M&Ms Chocolate Red, White & Blue 11.4 oz bag for $2.99. There is a 25% off Candy mobile coupon, 40% off M&Ms Chocolate Red, White & Blue Cartwheel offer and a $1.50 off (2) M&M’S Brand Chocolate Candies Coupon that make these $0.29 per bag. That’s $0.58 ($0.29 per bag)! Target has Pantene Shampoo & Conditioner 12 oz for $3.84. 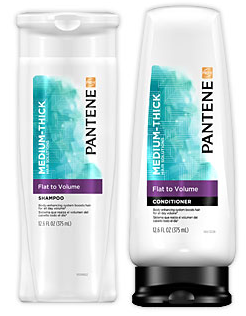 There is a $2.00 Pantene Shampoo OR Conditioner Product Coupon and a 20% Off Pantene Hair Care Cartwheel offer that will make these $1.07! That’s $1.07 after Coupon and Cartwheel offer! Target has Trident Single Pack Gum for $0.99. 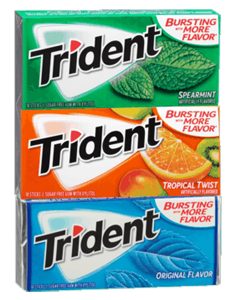 There is a 20% off Trident Gum single packs Cartwheel Savings Offer and a $1.59 off (3) Trident Gum Single Packs Coupon that will make these $0.79 for (3 packs).